Lorenzo Begali lovingly crafts superb, small-production Amarone wines that are both stunning in flavor and easy on the pocketbook. 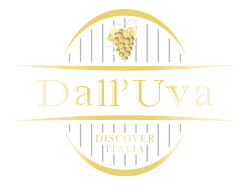 The 2010 vintage is full of mature black fruits, with rich plums and black currants, and hints of coffee & cocoa. The nose is warm and rich with baking spices and dried tarragon. 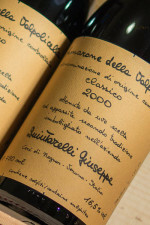 This gorgeous wine will age well through at least 2030. 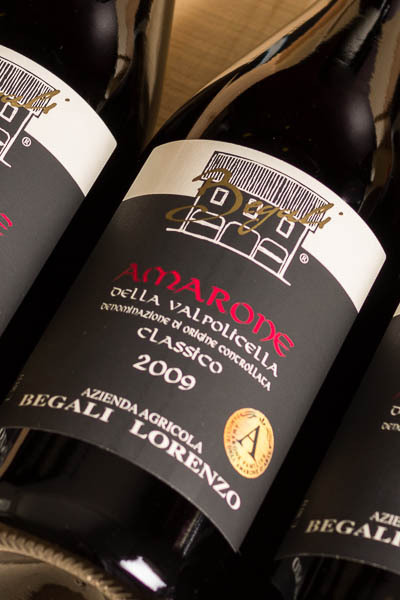 Pair Lorenzo's Amarone with grilled T-bone steaks, venison hunter stew, and veal chops crusted with black pepper. It also pairs wonderfully with hard, flavorful cheeses.